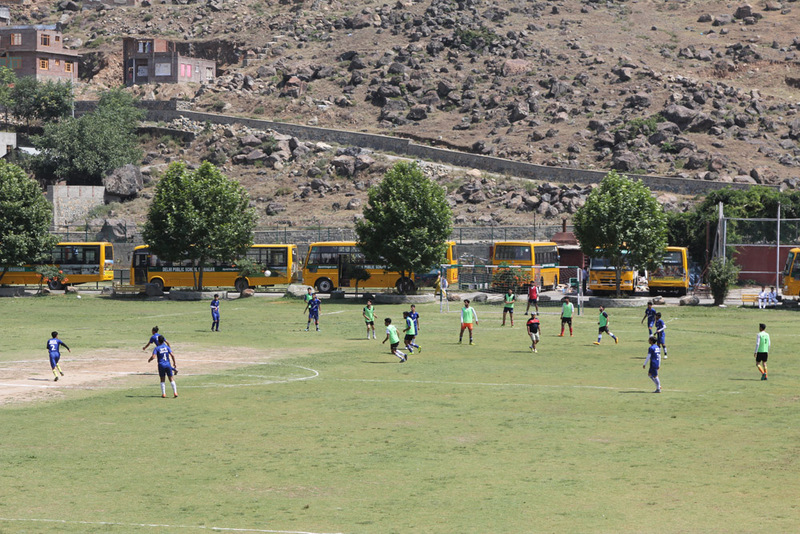 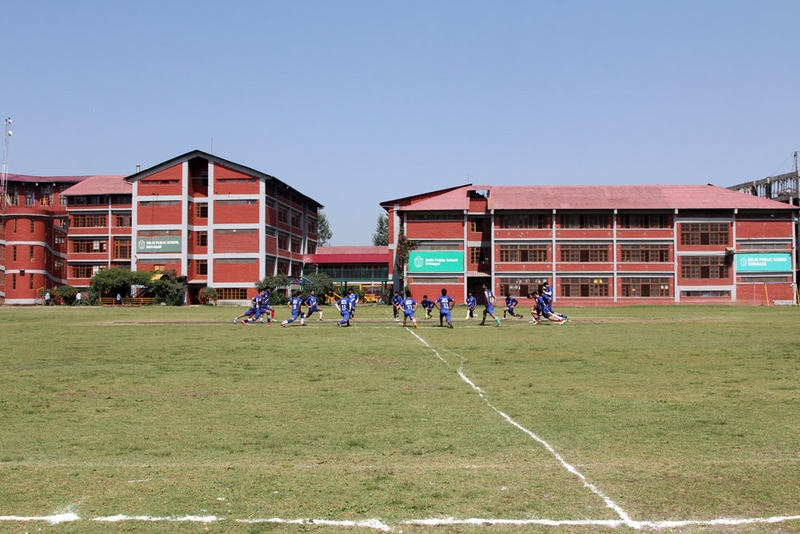 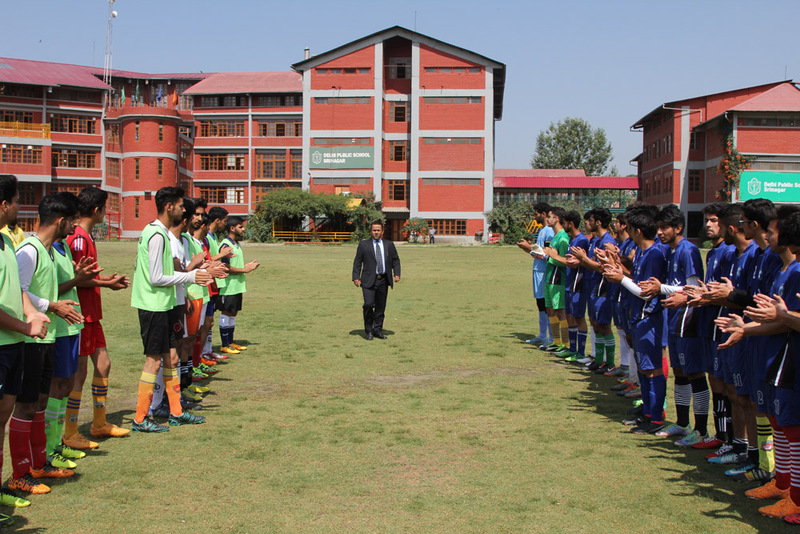 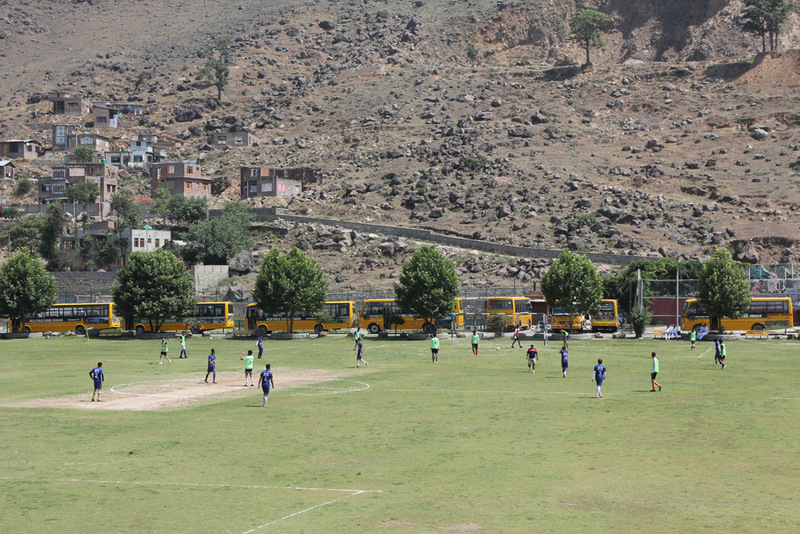 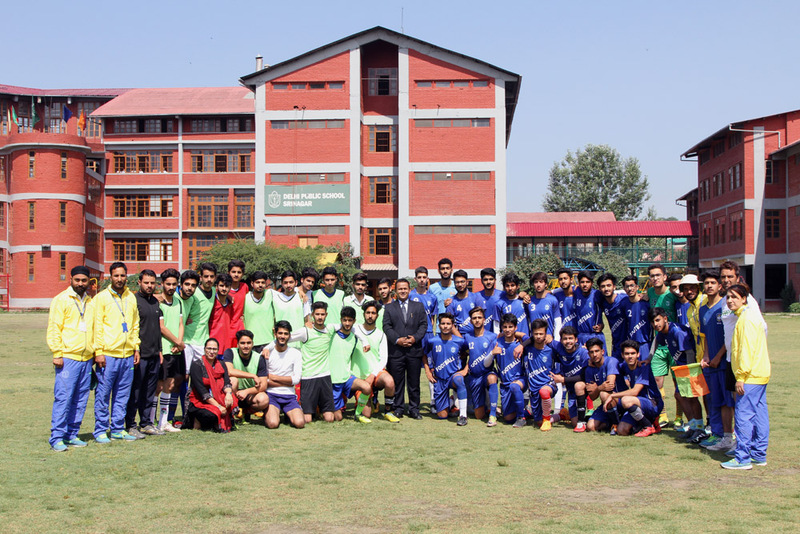 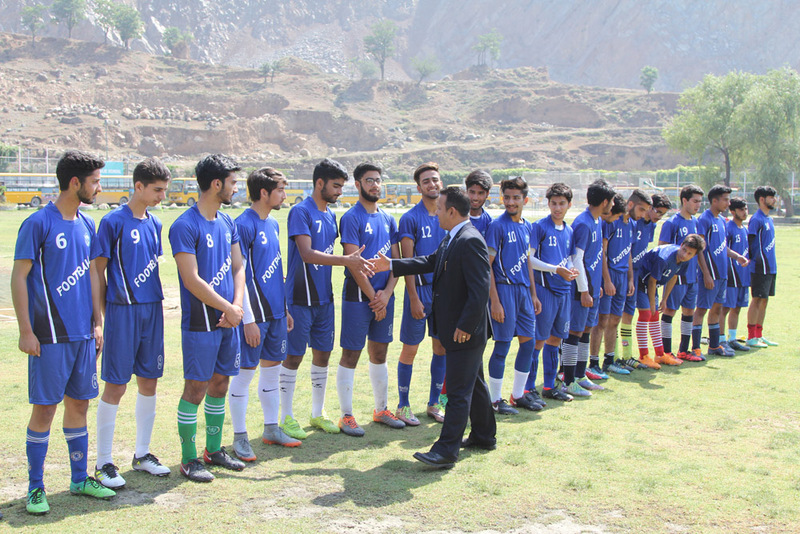 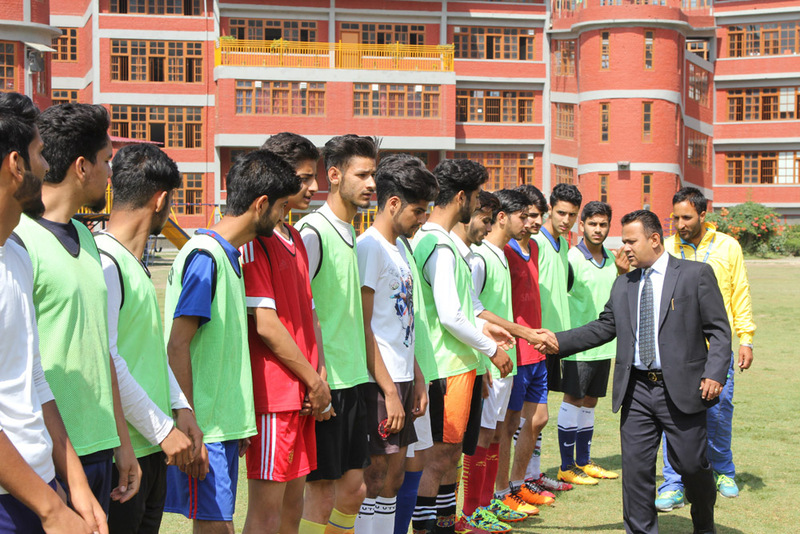 DPS Srinagar routed New Convent High School, Gogji Bagh 12-0 in a friendly football match played in DPS Srinagar on 26th of June 2018. 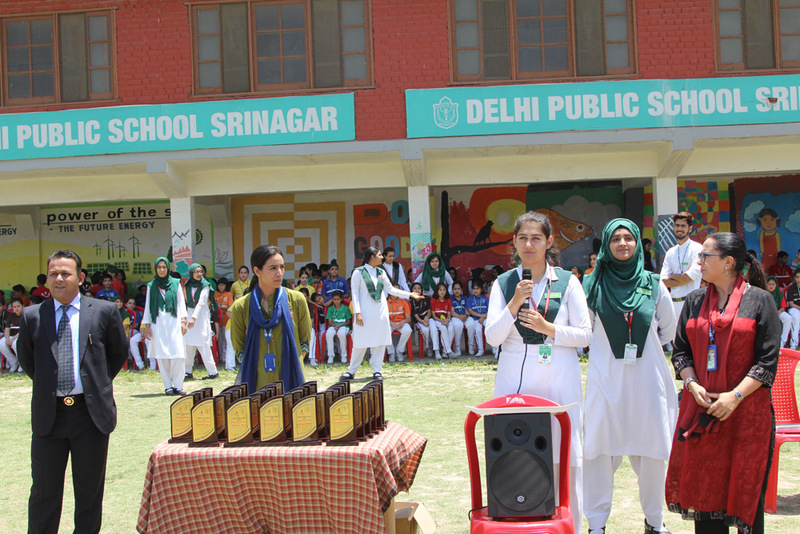 The DPS team started to show their dominance from the beginning of the match. 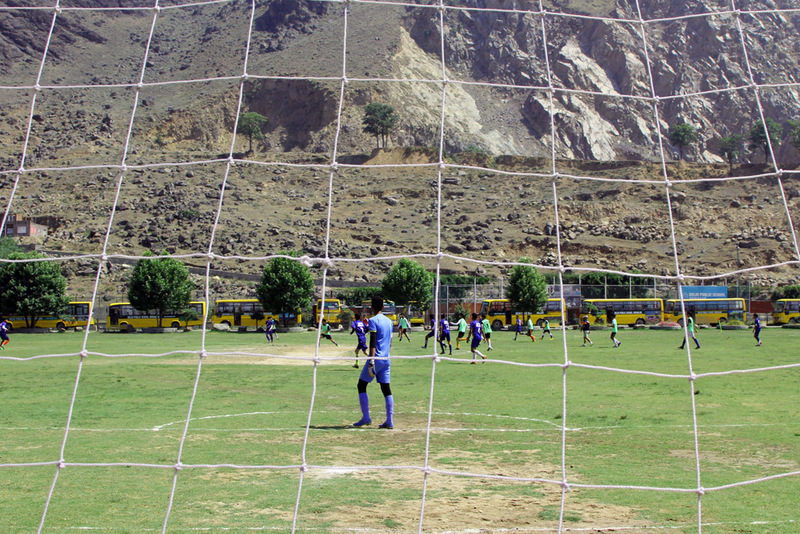 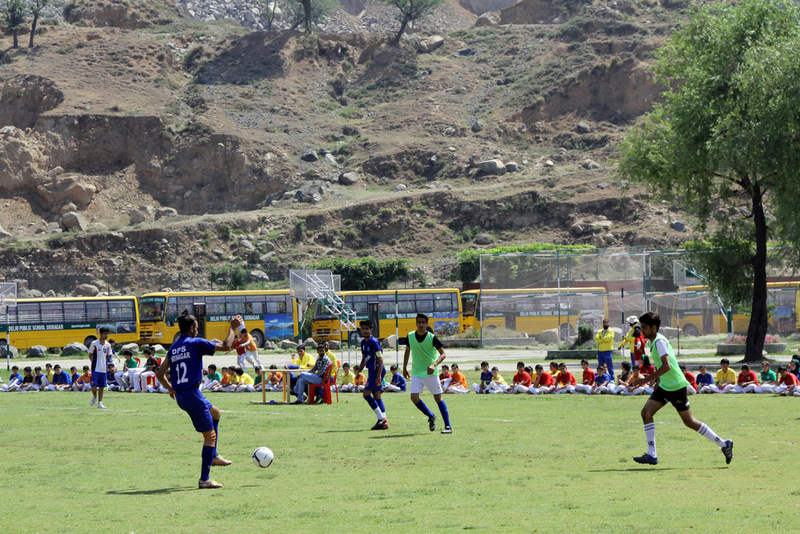 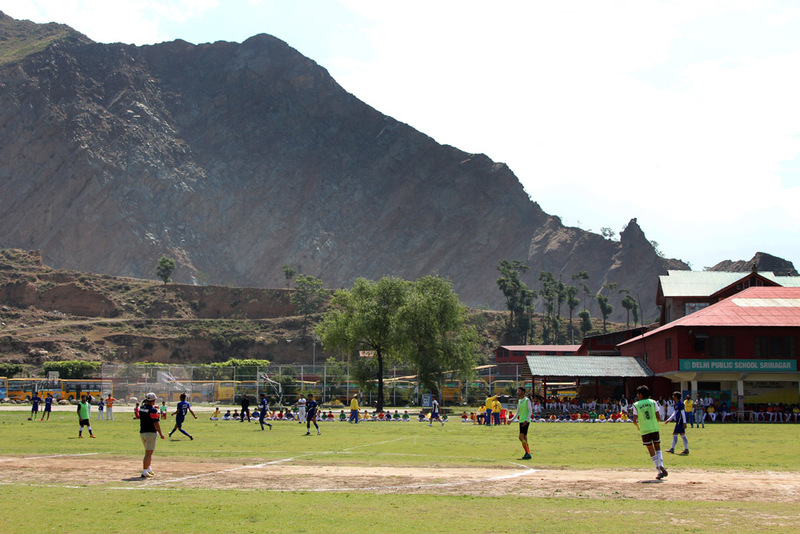 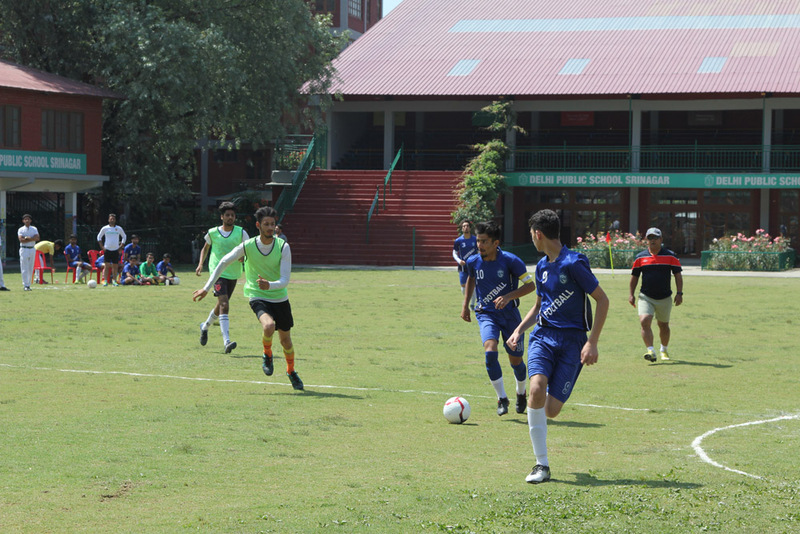 In the 12th minute of the game Zamin Shabir scored the first goal for DPS. 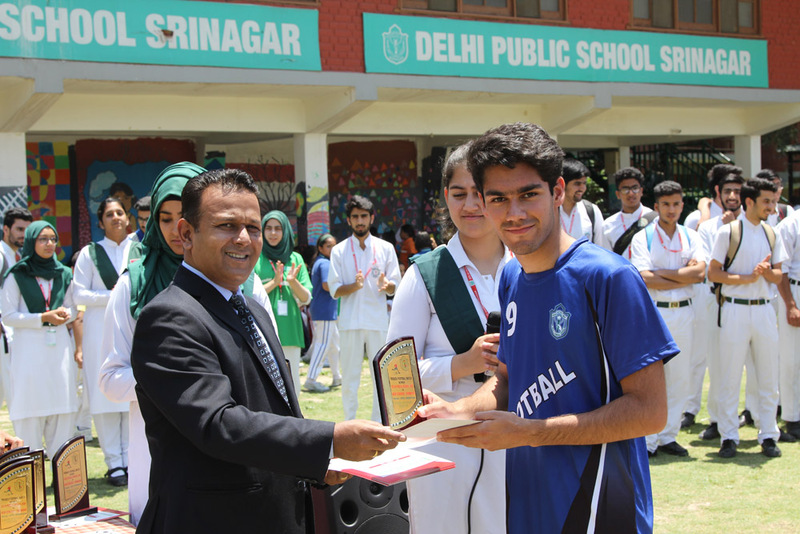 It was followed by two more goals by Shiekh Aiyaan and Mohammad Kamran. 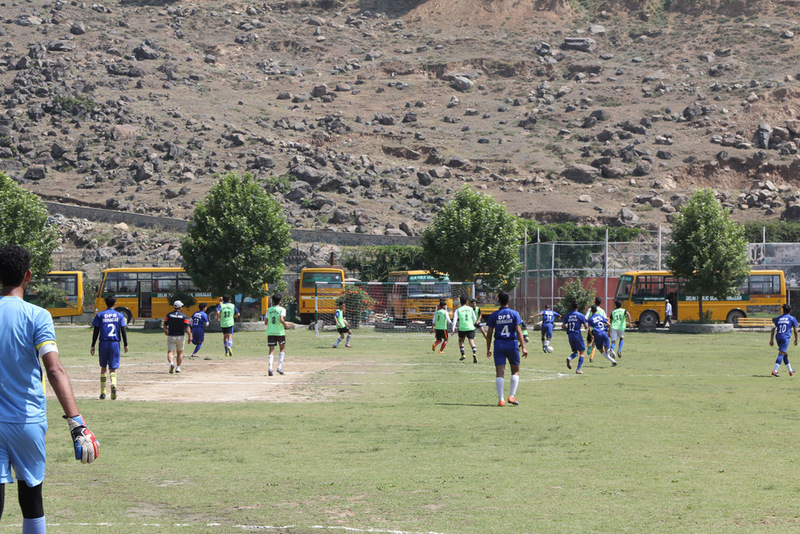 The first half of the match ended at 3-0. 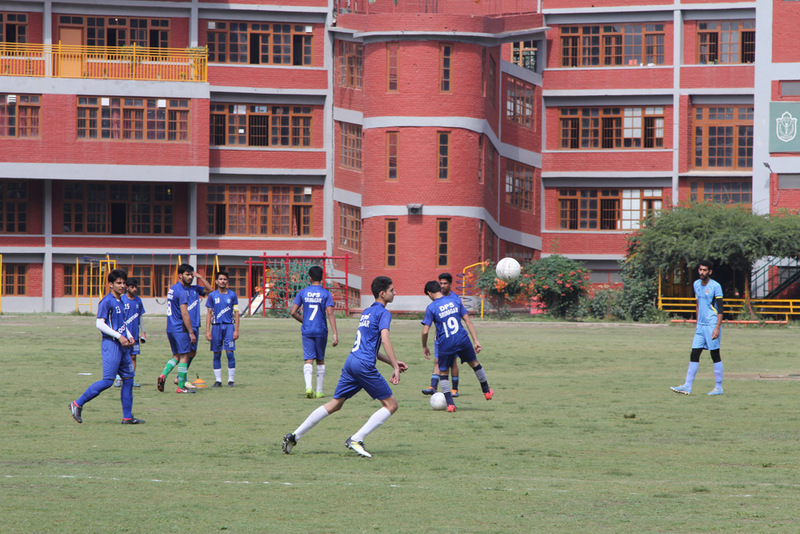 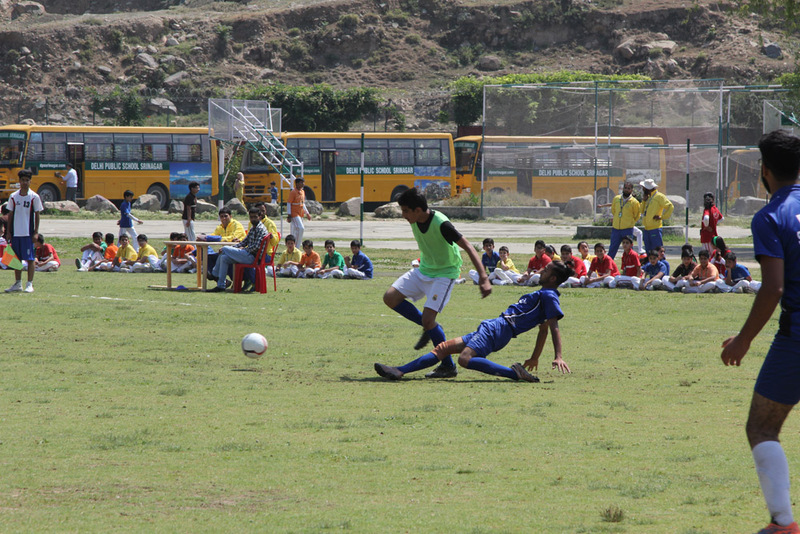 DPS Srinagar started the second half with a high line press. 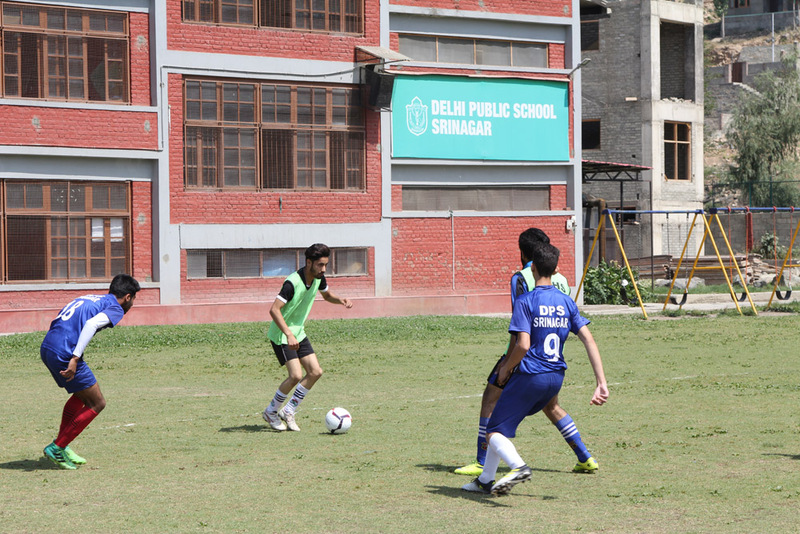 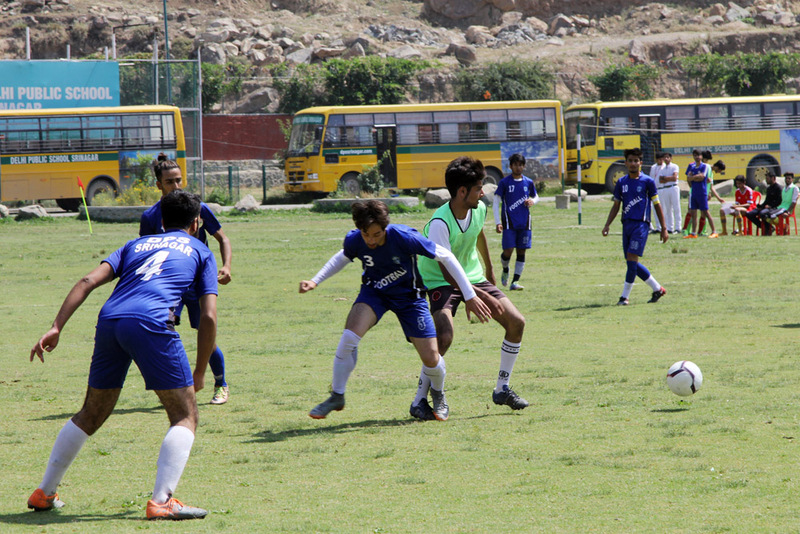 DPS boys were successful in pushing the opponents on the back foot. 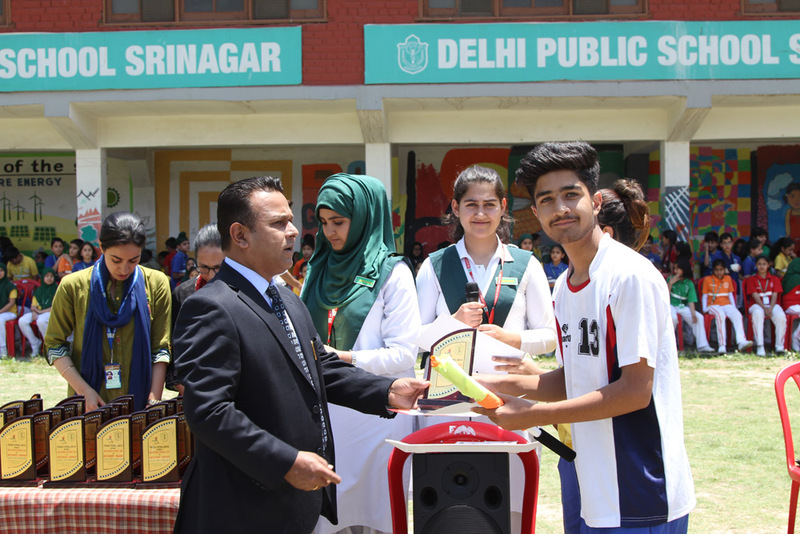 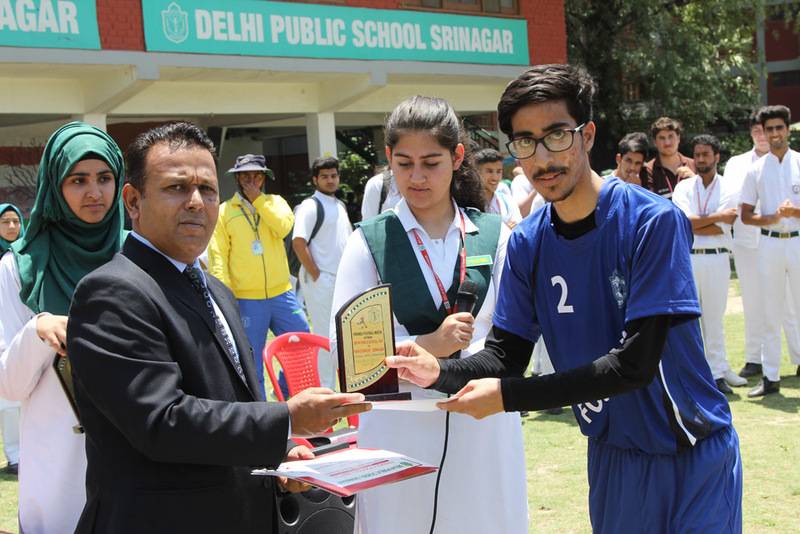 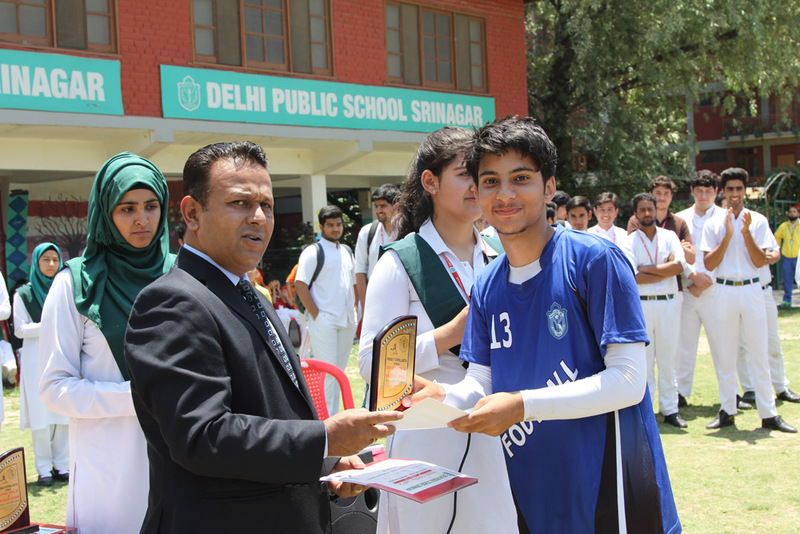 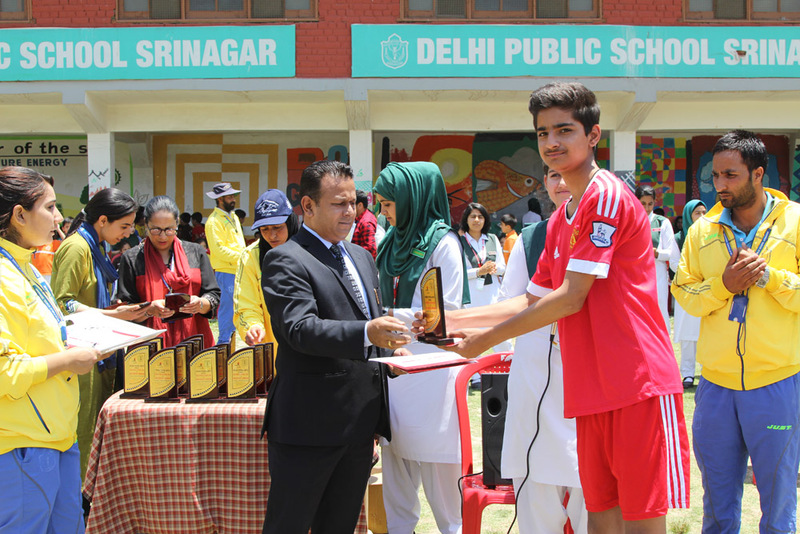 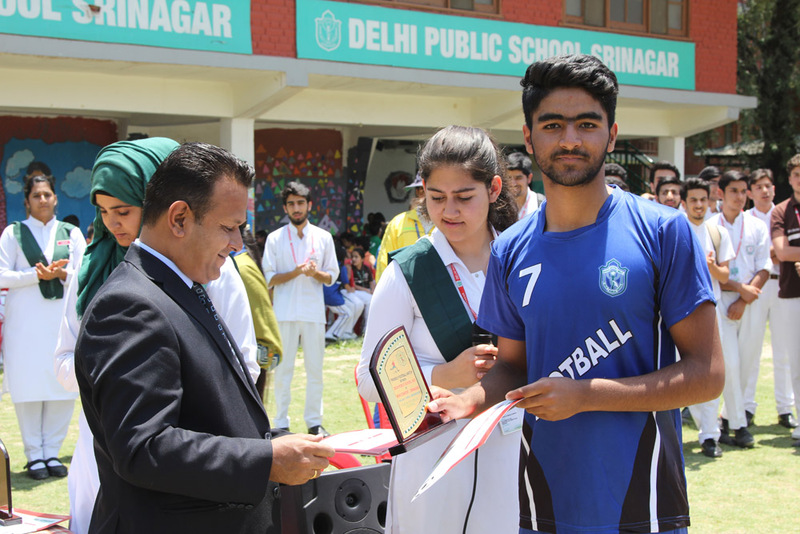 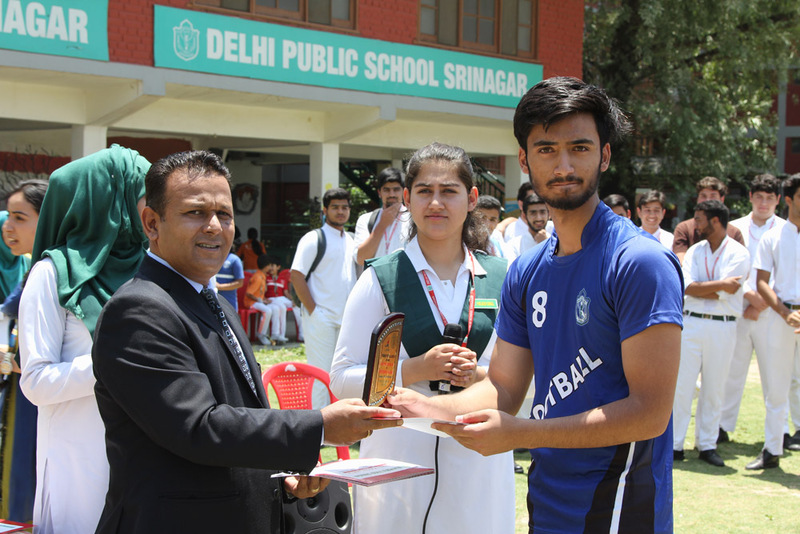 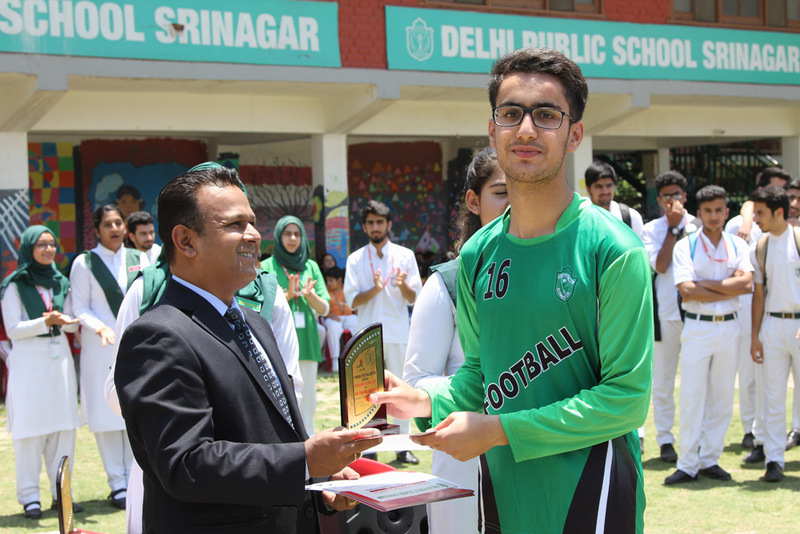 Musaib from DPS Srinagar was the star of the day scoring 4 goals, Mohammad Kamran contributed one more goal and Shiekh Aiyaan completed his hat-trick with two more goals to his name. 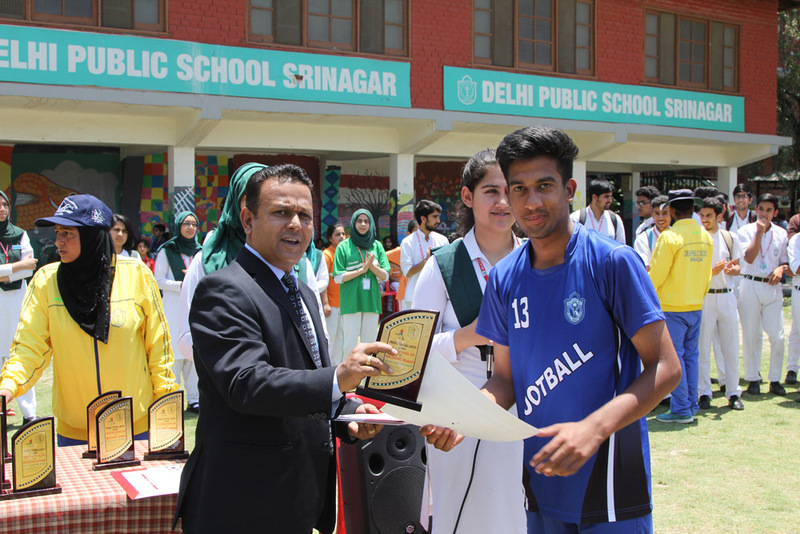 Sibtain Ali and Ajar Akbar also contributed one goal each. 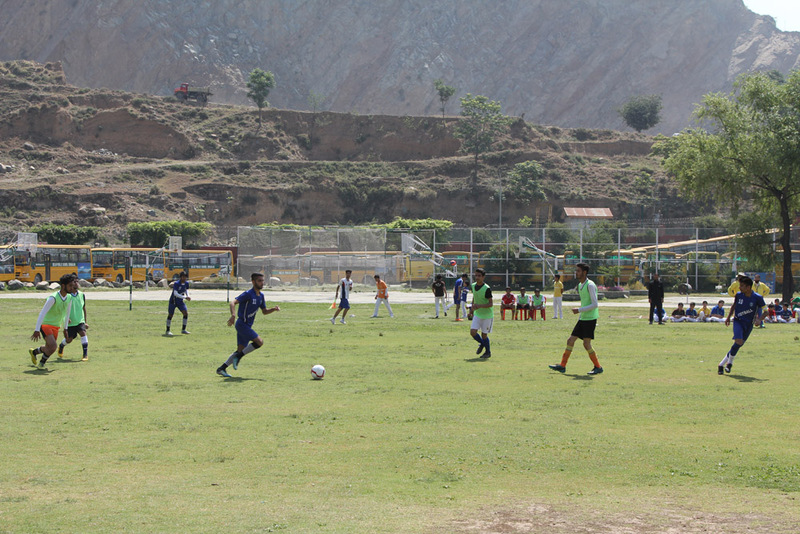 The match ended with a score of 12-0. 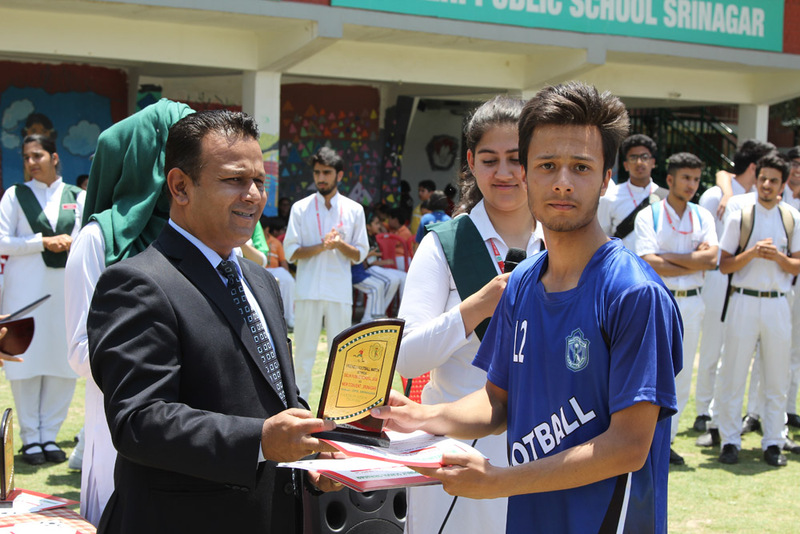 Ajar Akbar was declared as player of the match for playing sensible football and giving 6 assists to his fellow team mates. 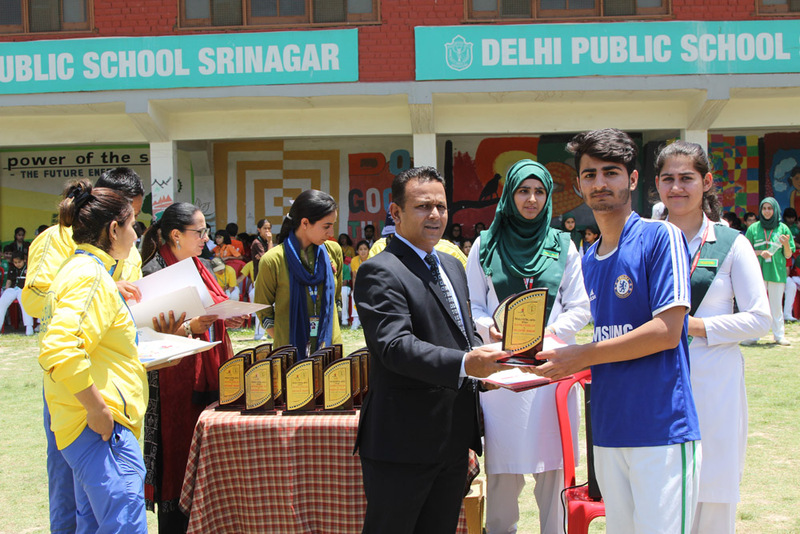 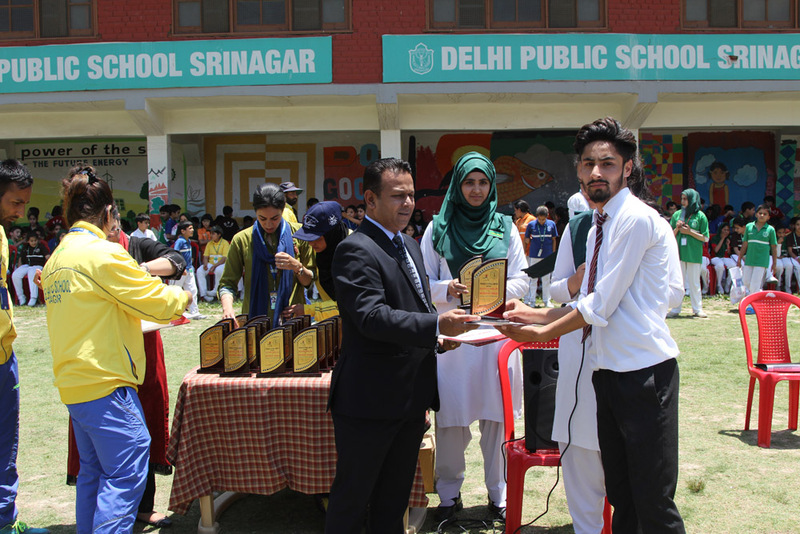 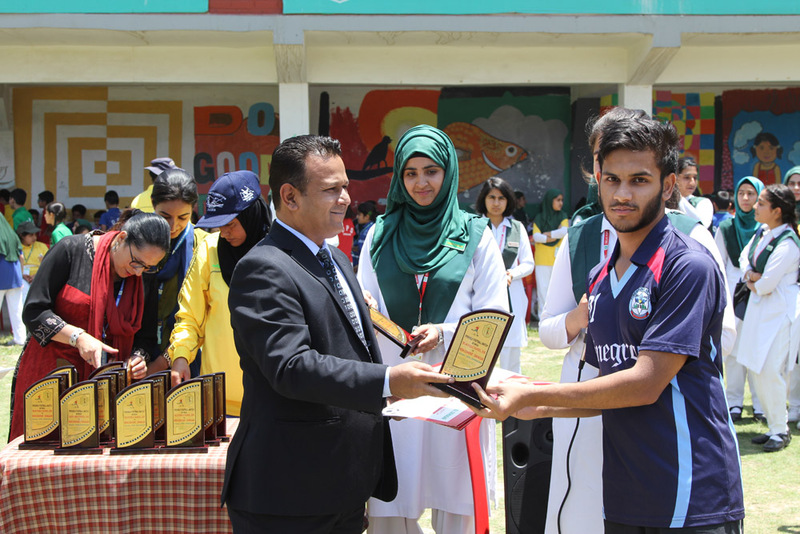 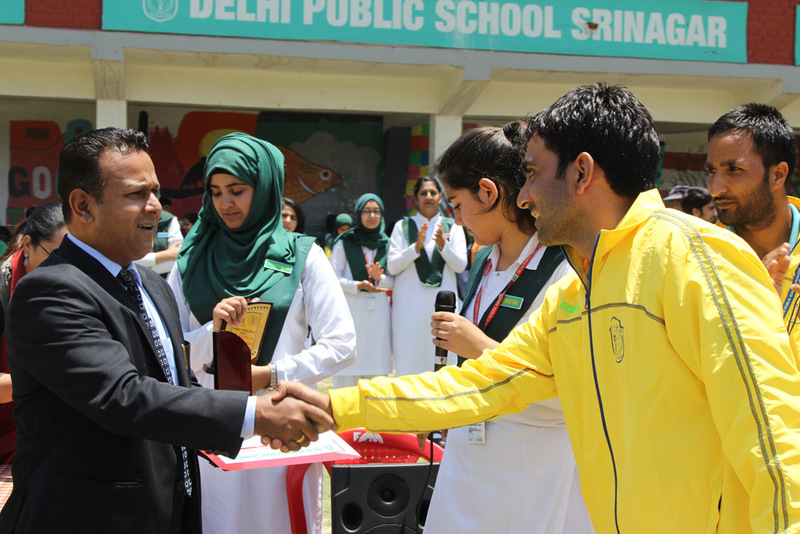 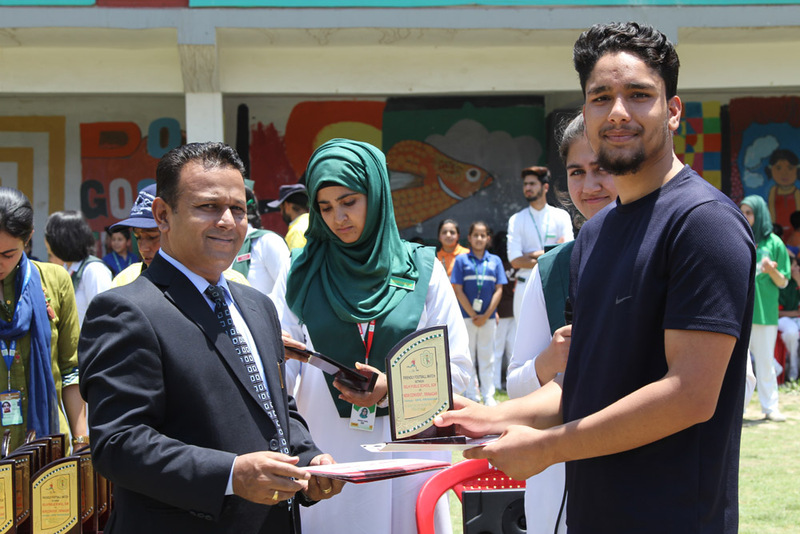 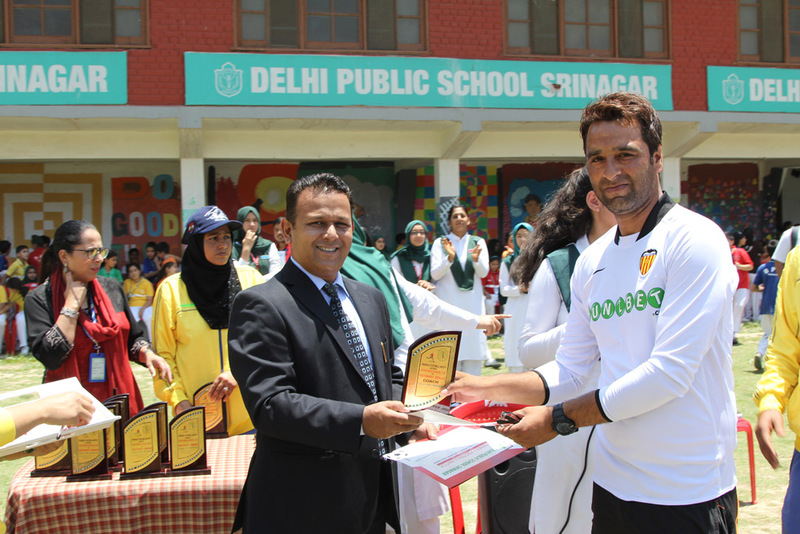 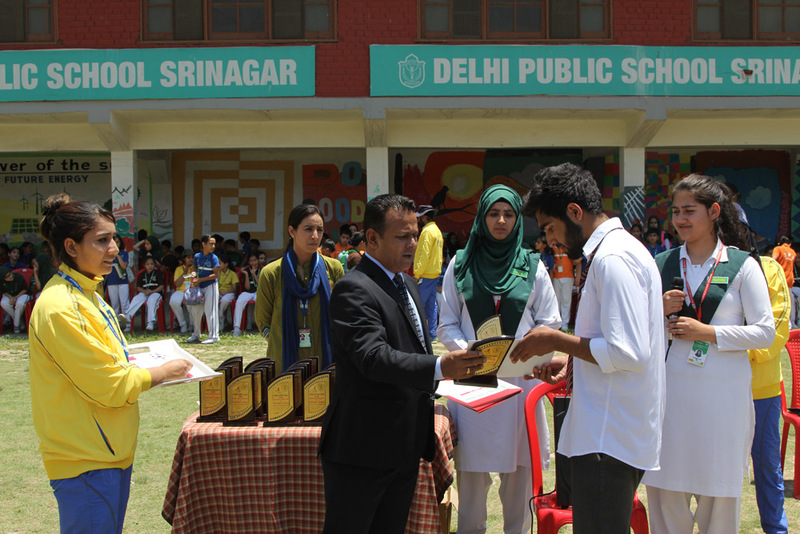 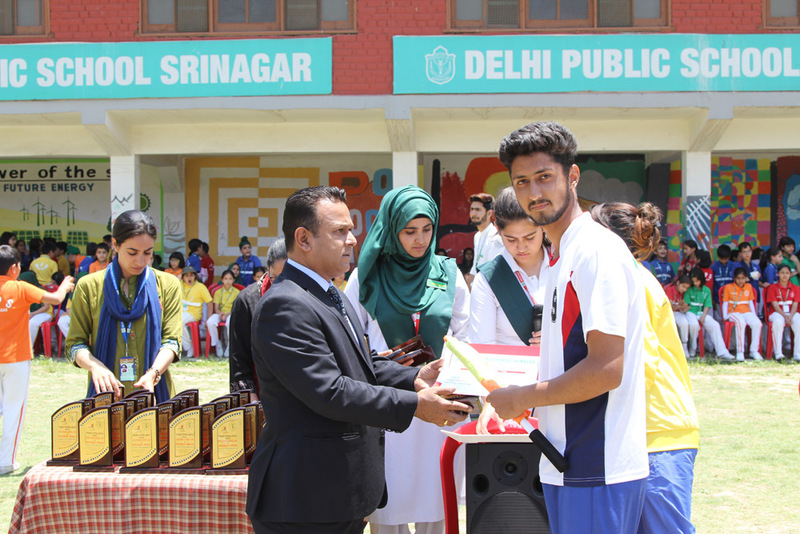 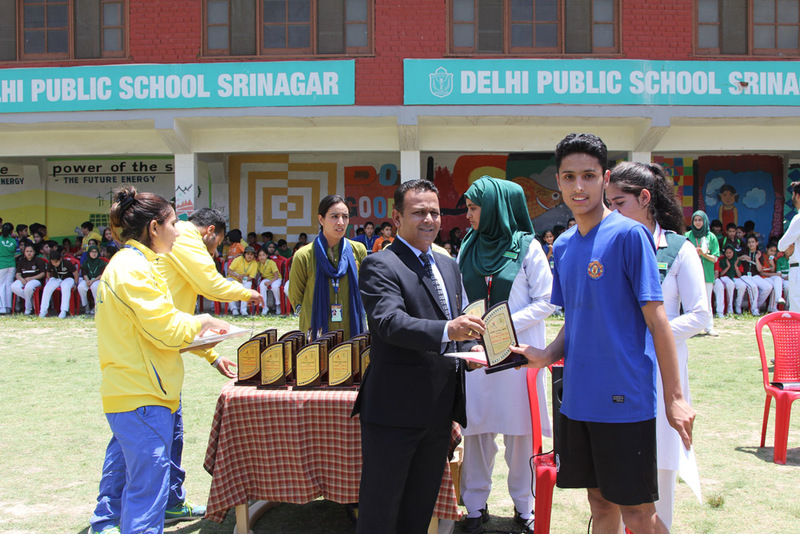 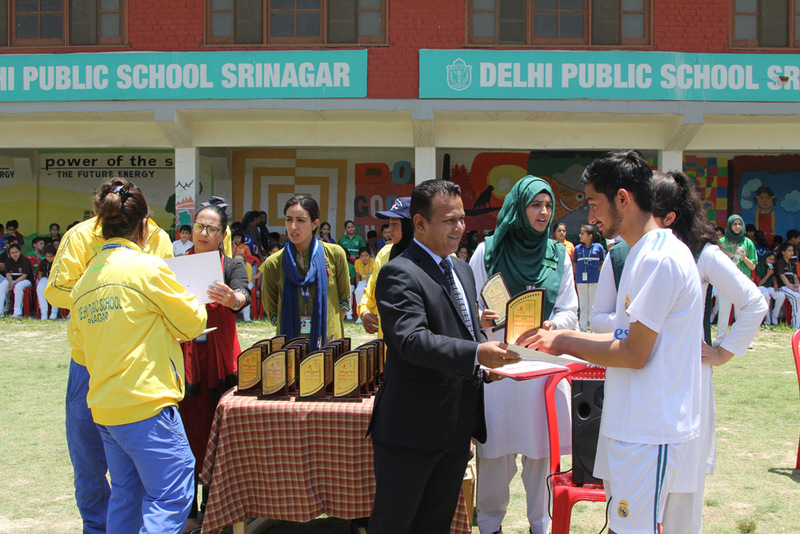 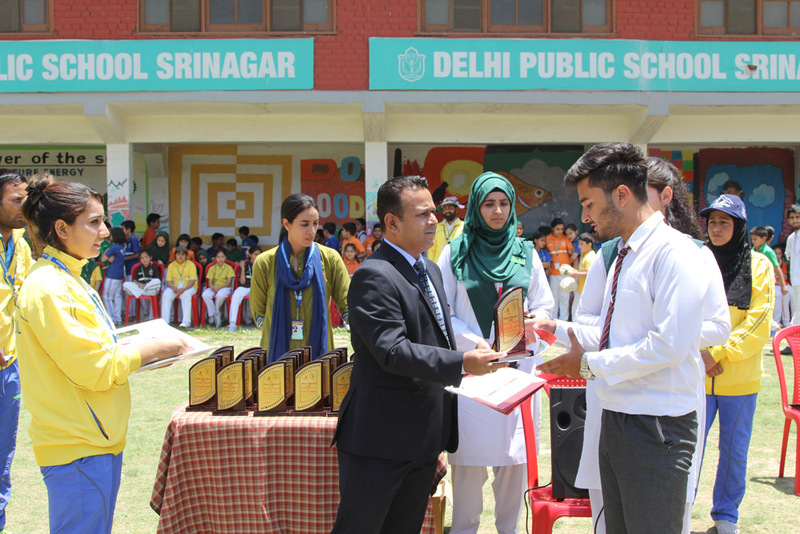 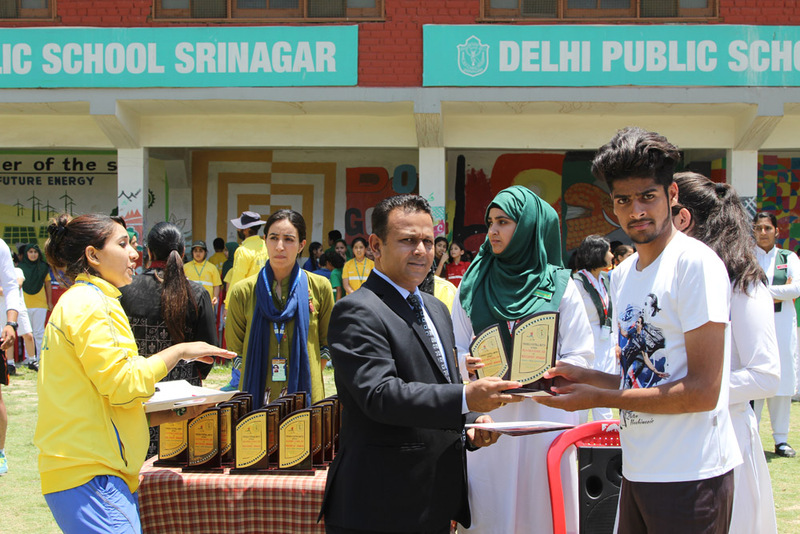 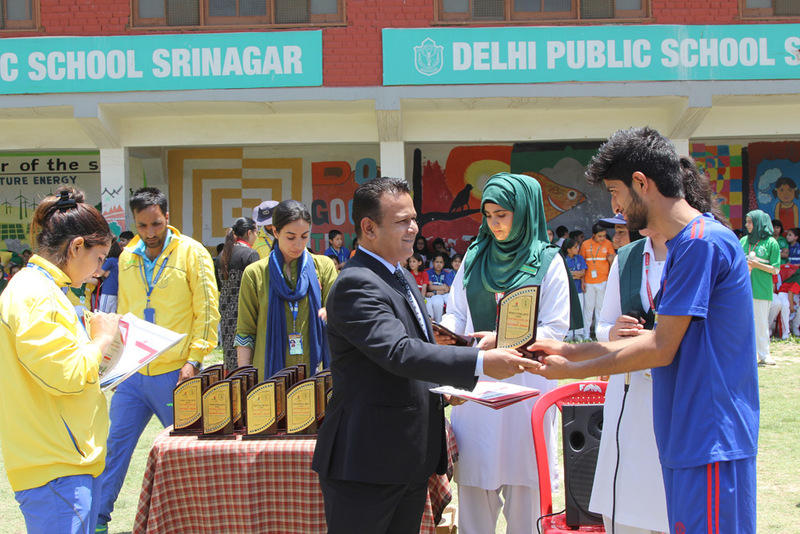 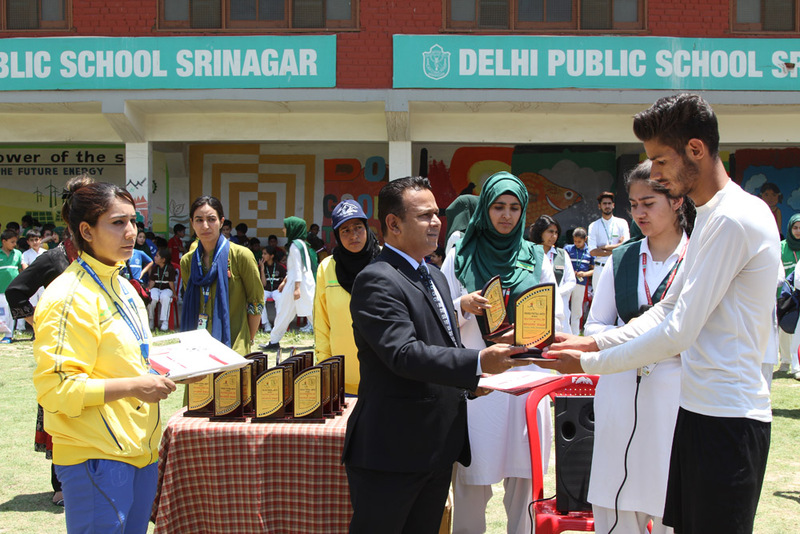 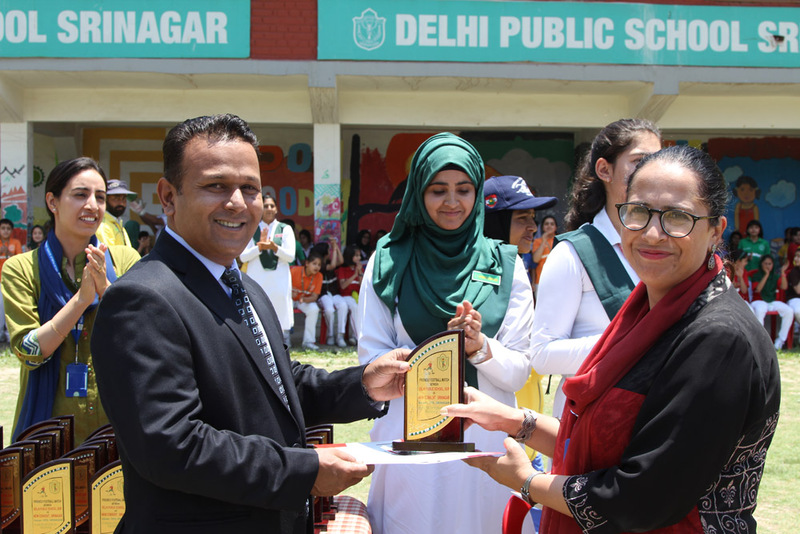 Later, the Principal Mr Alastair Freese and Activity in charge Syed Sumaira distributed the certificates among the players.